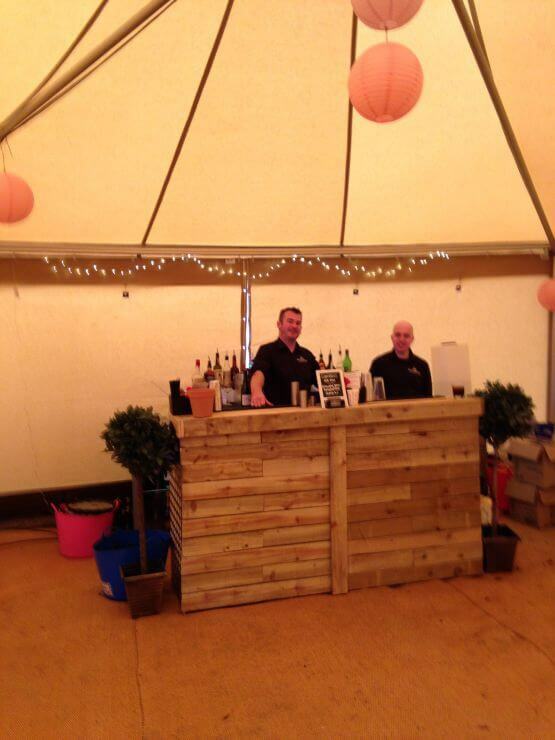 If you are looking to hire a mobile bar, we offer a fantastic FREE mobile bar hire services for any event. 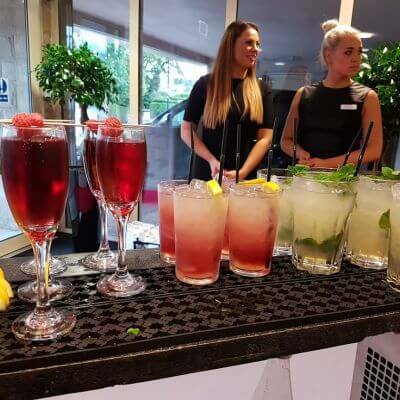 Whether you need a fully stocked mobile bar or just the equipment and staff to serve your own drinks we can create a package to suit you. 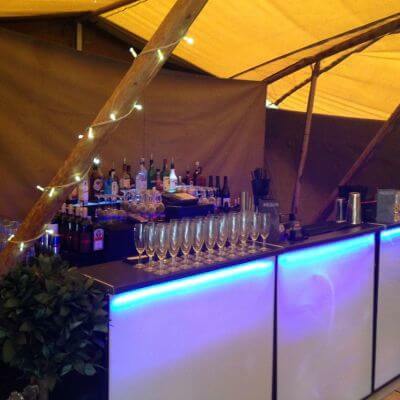 *£1000 minimum take is based on the mobile bar opening from 5pm onwards. 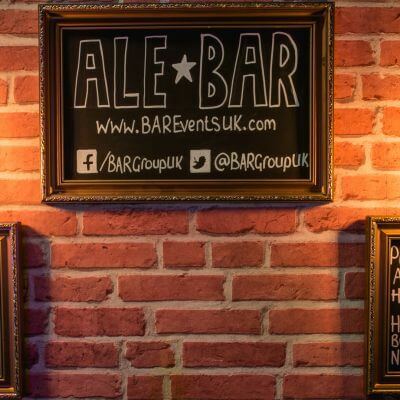 Where a mobile bar opens for the full day the minimum take is £1500. 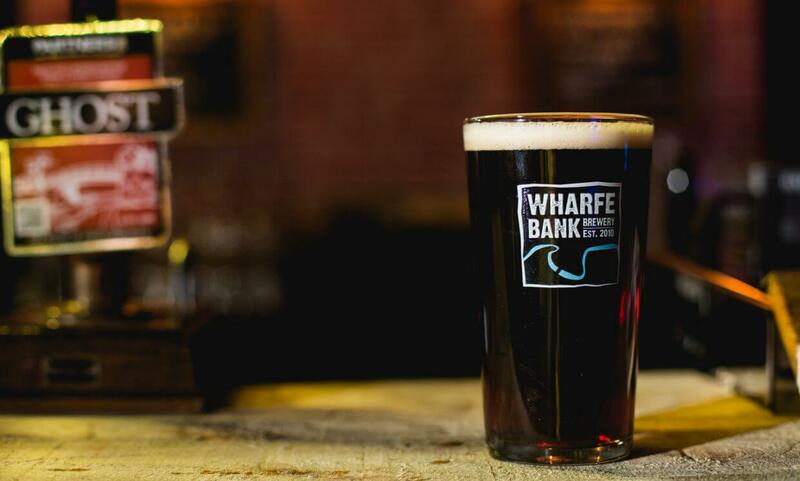 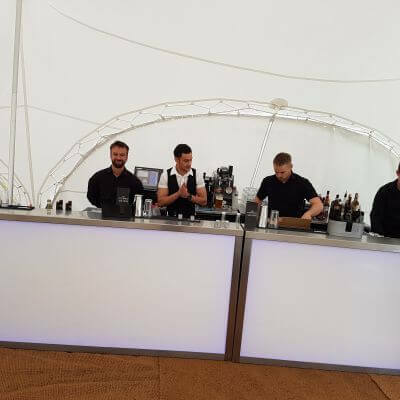 With our mobile bar we offer a range of draught products, bottled beers, ciders, wines, premium spirits and classic cocktails.  We also pride ourselves on buying British without compromising on taste, quality or price. 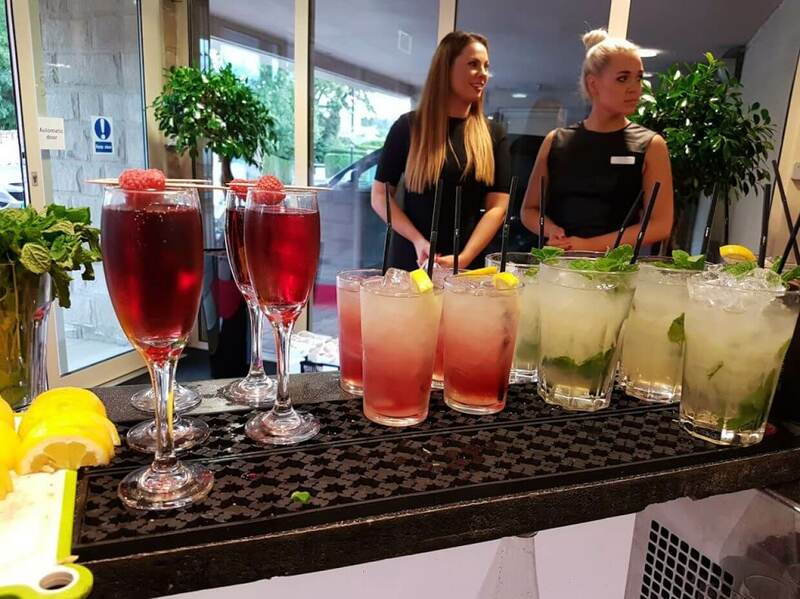 If you’re having a sit down meal we can supply table wine at great trade rates and give you a free wine tasting session before your event to help you choose wines to suit your budget and menu. 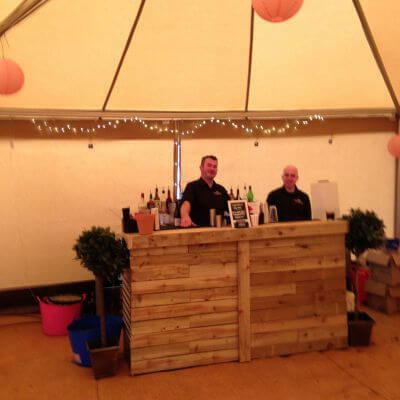 We can tailor a package to suit your needs, so if you want to stock your own mobile bar we can supply the equipment. 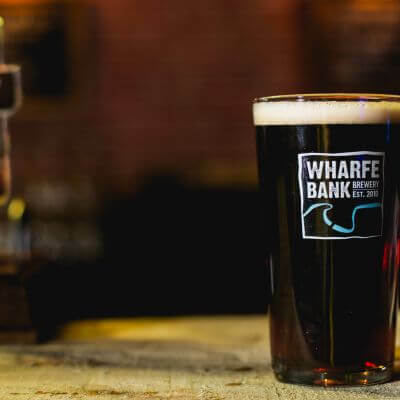 We have a whole range of mobile bar equipment from draught beer systems, fridges, bar frontage and glassware. 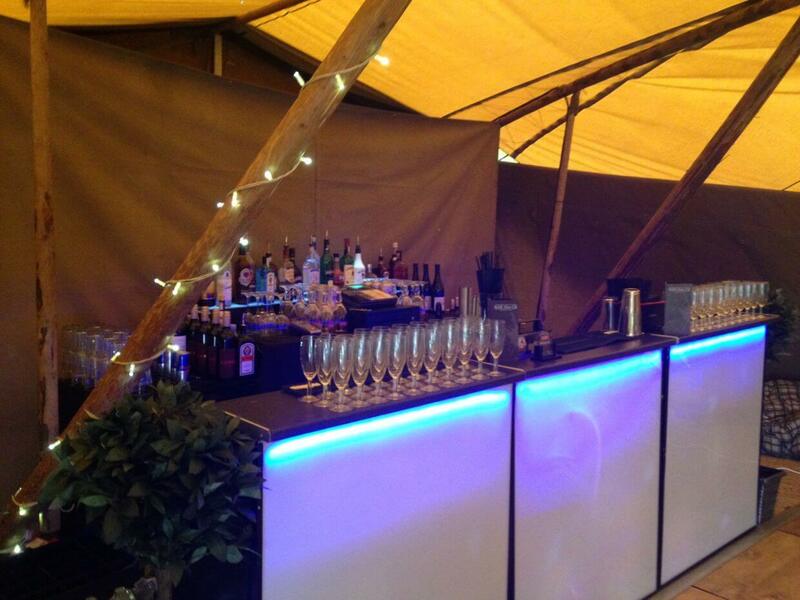 We can deliver, set-up and collect the mobile bar. 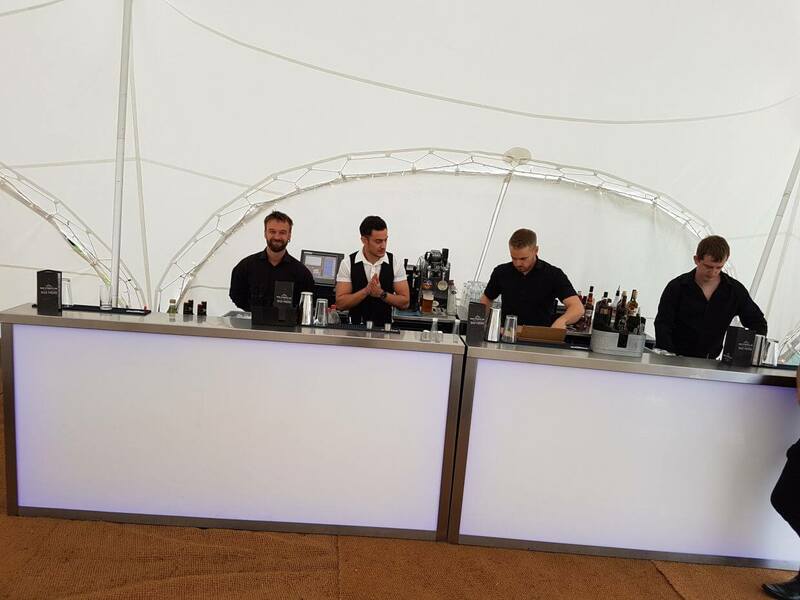 We can also staff your mobile bar with regular bartenders or mixologists, check out our event staffing page for more information. 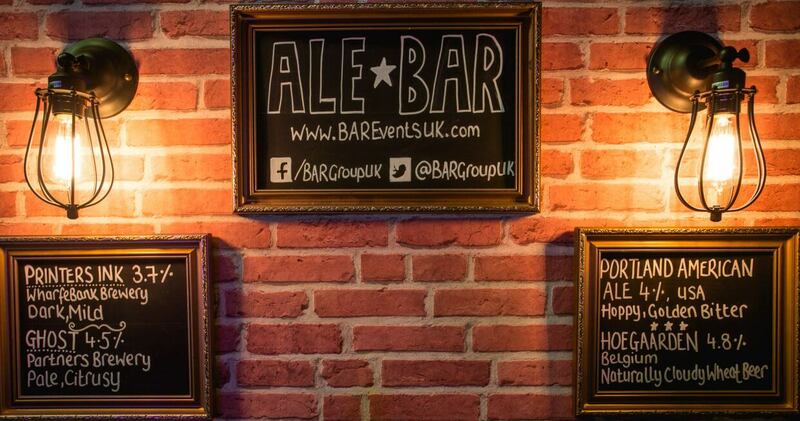 We offer both our mobile bar options throughout Leeds, Yorkshire and across the UK.